Are you thinking of buying a home in Homer Glen? Here is a list of homes, townhomes and condos currently for sale in Homer Glen, Illinois. See a property you are interested in viewing? Our knowledge of, and experience in, the Homer Glen real estate market is without equivalent. Who you work with makes a difference – call us today. 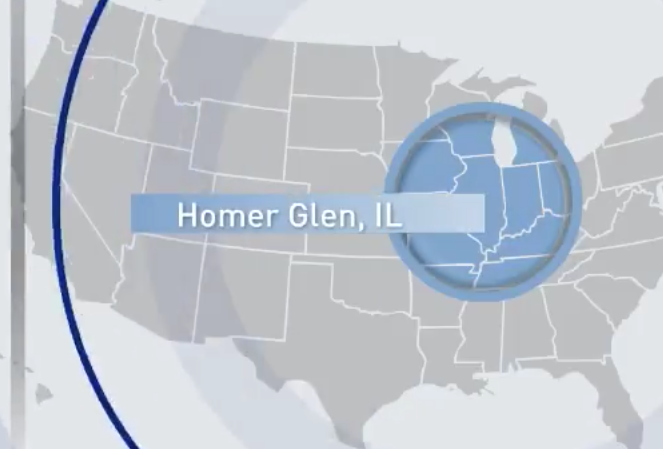 How is the Homer Glen Real Estate market? Here is a market video of the residential real estate activity in Homer Glen for December 2018.